Short term lease available for this beautiful rental property. 3 bedrooms & 1.5 baths. Fully furnished & includes all utilities. No smoking, no pets. Close to all attractions the Berkshire has to offer. 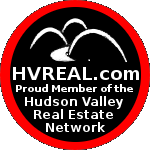 Please Visit Weneedavacation.com For More Information. 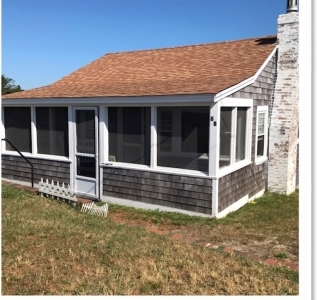 Ocean front, 2 bedroom cottage in Dennisport, Cape Cod. Please visit weneedavacation.com for more information and to book.